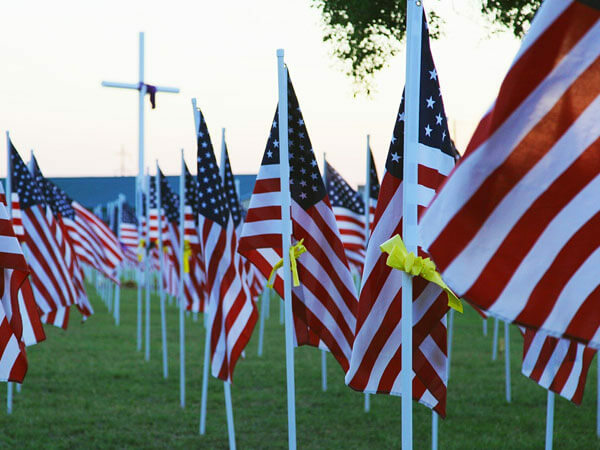 The government does an excellent job providing veterans with burial benefits if you use a national cemetery. However, there are very limited benefits for the funeral or cremation service. 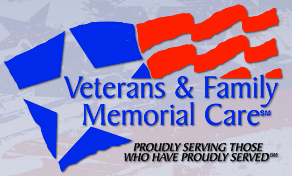 In addition to the free burial benefits provided by the VA, as a certified VFMC provider, McNeill Mackie Funeral Home gives a 10% discount off pre-arrangement or at-need services and merchandise for veterans, their spouses and dependent children, along with a free glass and wood Flag Case to the surviving spouse of a deceased veteran. VFMC certified Providers are selected for having deep roots in their community and upholding the highest standards of business, ethics, and integrity.